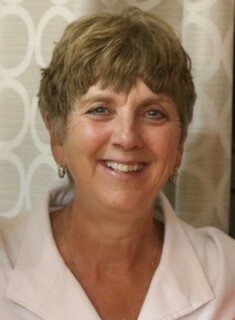 CAMRT is very very pleased to announce the appointment of Louise Kallhood as our new Provincial Manager for CAMRT-BC. As BC members, you know Louise well – as a Past President of BCAMRT and engaged volunteer, both provincially and nationally, of many years. Her work experience spans clinical, educational and leadership roles. Louise is extremely motivated to join our team and is eager to work with other members in BC to deliver provincial association services and advocate for causes important to the profession. Louise will be based in BC, and connected to the CAMRT office through technology and organizational supports. Her employment began with CAMRT-BC on December 4th with an orientation week in Ottawa, followed by orientation in BC. Feel free to contact Louise at lkallhood@camrt.ca. She would love to hear from you. CAMRT-BC is also supported in many of its functions through collaborations with staff at the CAMRT offices in Ottawa. For a list of CAMRT’s staff contacts please consult: https://www.camrt.ca/about-camrt/staff-contacts/.